Import all your holdings from the most popular crypto exchanges like GDax, Bittrex, Poloniex, & HitBTCwith TrackACoin. Just download the exchange CSV transaction history file and import! If you want to get fancy, the custom import function covers all the options. Once uploaded, you check out your coin portfolio stats like allocations, profit loss graphs, and more. You can also export your holdings though the history page (not shown). 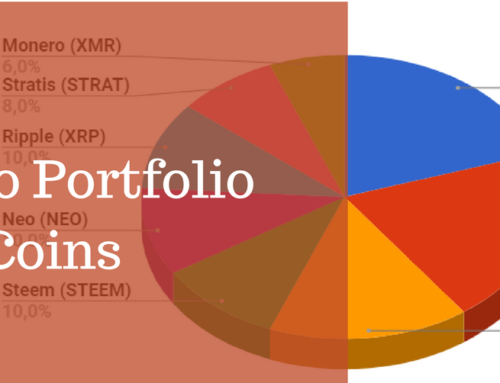 Crypto market statistics, setting base currency, net worth, global crypto search by symbol or name. Movers and shakers shows crypto price action over three timeframes. Coin rankings shows one way to discover new coins. How to add coins to your list, associate a coin exchange and quickly research crypto. Check on all your open cryptocurrency orders across multiple exchanges in one place. TrackACoin will organize your altcoin orders in a visual crypto dashboard that clearly shows how close an order is to being filled. It works with limit orders and also stops as shown on Binance. Plus, get an email alert when the order is close to being filled, so you have time to adjust the trade if needed. How do you get better at something? Track it! That’s why we created the TrackACoin Crypto Trading Journal. This video explains how to log those buy and sell orders after you have purchased cryptocurrency though an exchange. Once the data has been recorded, you can see your trading statistics on the coin. For example cost basis, break even, profit and loss, unrealized & realized profit, portfolio allocation. How to add and track Fiat in addition to your cryptocurrencies like Bitcoin, Litecoin, Ethereum. How to log different market pairs. 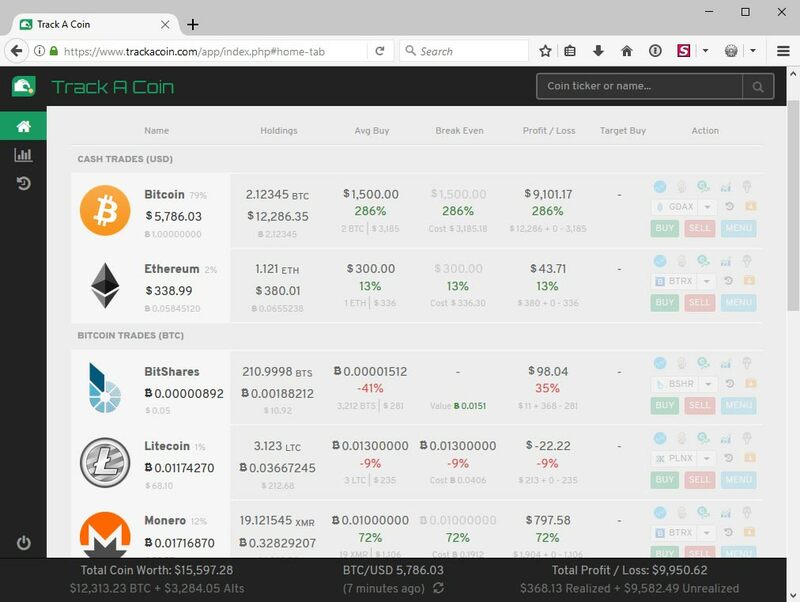 How TrackACoin will record your Fiat deposits and withdrawals for tax purposes. See how your allocations change when you input your holdings. 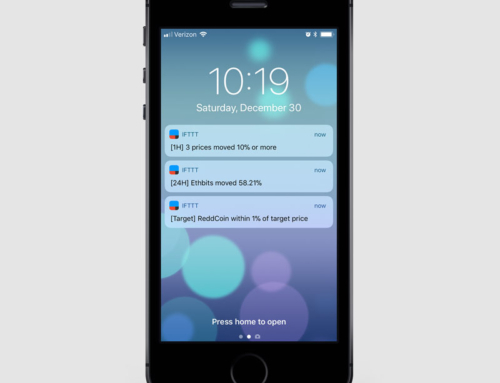 How the system will automatically deduct both sides of the trade, just like the Delta mobile app. How to switch views when you are tracking 100+ different coins. 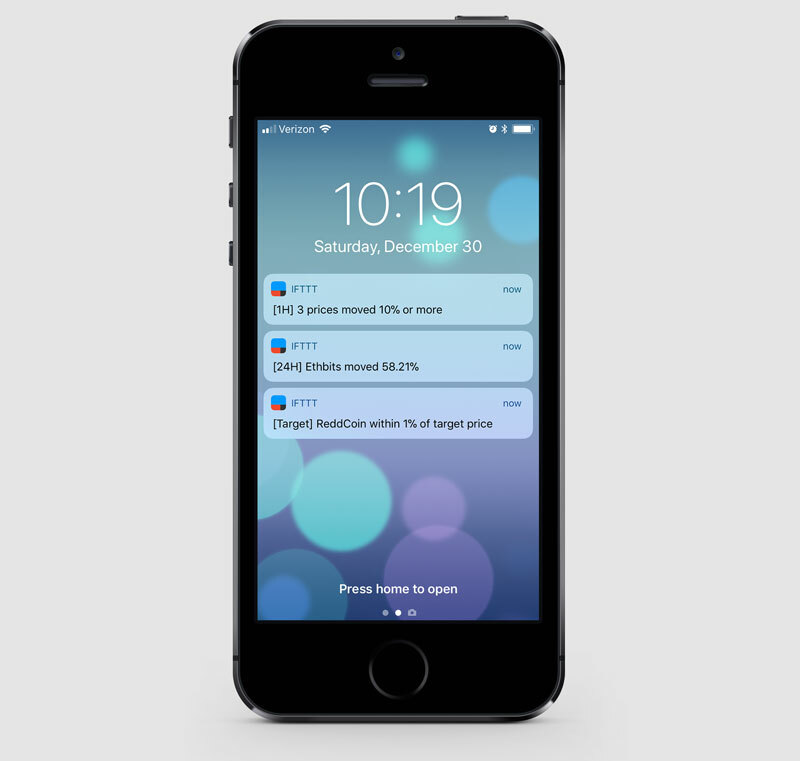 How to get percentage based email alerts for all coins on your wish list. Quickly recovering your crypto cost basis is one of the best ways to mitigate risk. Thus the price you paid for the trade is completely recovered by selling a fraction of coin holdings at a much higher price. We go over how to find your cost, then use fibonacci extensions to estimate future resistance lines. Then you are free to do whatever with the rest of your ‘free’ coins, such as hold them or buy more at the next dip.